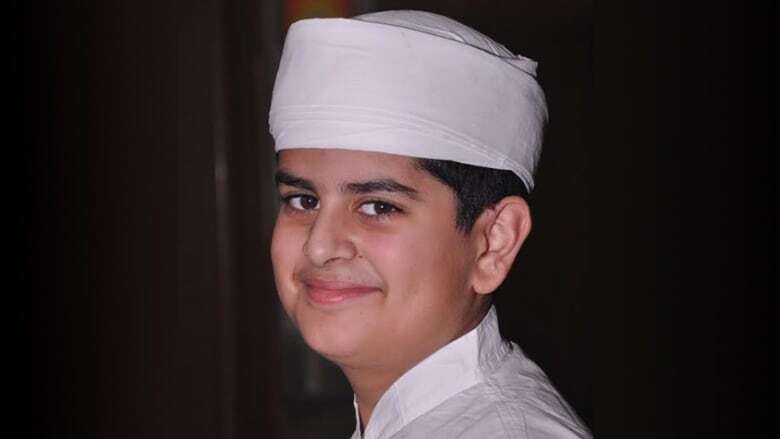 Sujata Berry's documentary about Hormuz Javat, a boy who had to decide when he was 8-years-old whether or not he wanted to become a priest and carry on his family's lineage in the Zoroastrian tradition. When Hormuz Javat was 8 years old, he faced a pretty serious decision: did he want to begin training as a Zoroastrian priest? He'd have to begin soon because the training took four years, building up to his ordination at age 12. 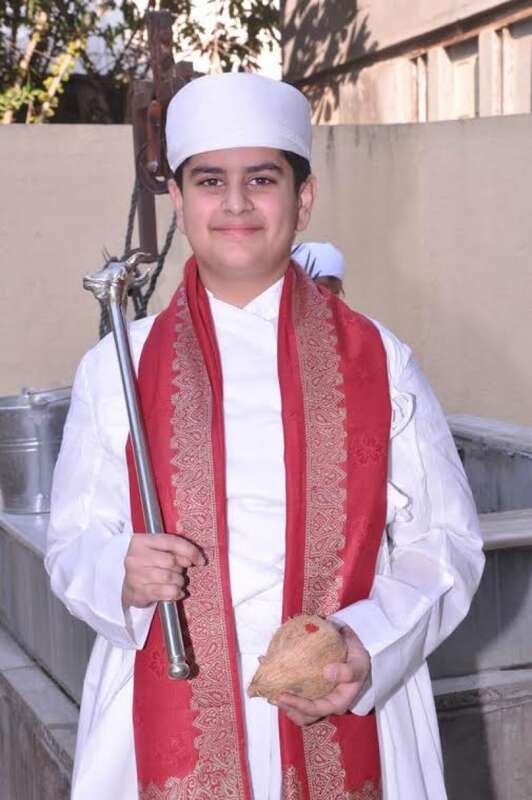 Hormuz is a Parsi, a follower of the Zoroastrian faith. His ancestors fled Persia after facing religious persecution and settled in the Indian subcontinent in the late six hundreds. Today, there are about ten thousand Parsis living in Canada, but there aren't enough Zoroastrian spiritual leaders to sustain the community. It's a familiar dilemma for faith groups all over the world. In her documentary Becoming My Mother's Priest, Sujata Berry tells the story of how one family is keeping the tradition alive.